King Hezekiah was at the point of death, but the LORD heard his prayer and extended his life by 15 years. There are several visual illustrations in this chapter. I have selected the one in verse 21. Fig cakes may have been used as condiments and for medicinal purposes at Ugarit. Both later rabbinical Jewish and classical sources (e.g., Pliny the Elder) shared the belief that dried figs had medicinal value. Poultices were sometimes used for diagnosis rather than for medication. A day or two after the poultice was applied, it would be checked for either the skin’s reaction to the poultice or the poultice’s reaction to the skin. One medical text from Emar prescribes the use of figs and raisins for such a process. They helped determine how the patient should be treated and whether or not he would recover. 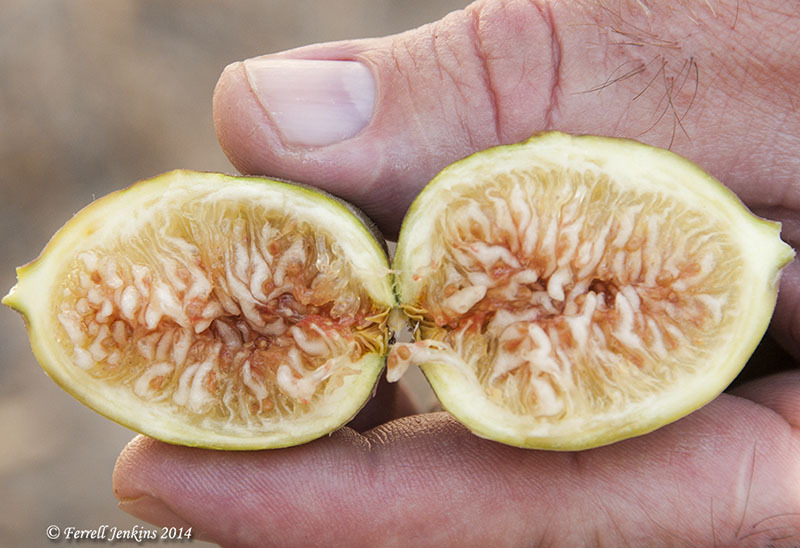 The photo below shows a freshly cut fig from Shechem. A fresh fall fig from Shechem. Photo by Ferrell Jenkins. The next photo shows dried figs from Jericho. Dried figs from Jericho. Photo by Ferrell Jenkins. This entry was posted in Archaeology, Bible Places, Bible Study, Culture, Israel, Old Testament, Photography, Travel and tagged figs, Isaiah, medicine. Bookmark the permalink.